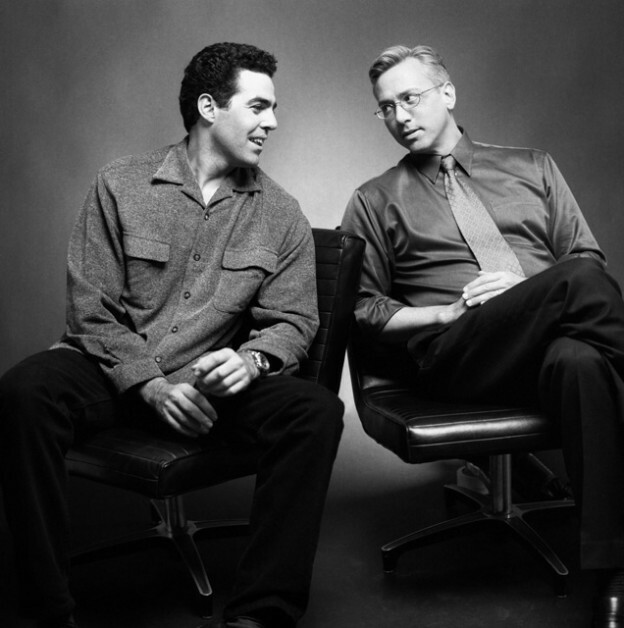 Adam and Dr. Drew open the show with Adam telling a story from early in his life wherein someone totaled his parked car by crashing into it while it was parked on the street. They then turn to the phones and speak to a caller who is interested in who influenced Adam at a young age. The guys also discuss the way that Adam builds his comedy in such a way that he ramps an idea up slowly and builds on itself before it eventually destroys an audience. This entry was posted in Podcast on August 28, 2018 by Matt Fondiler.